How do Panasonic solutions support casinos? 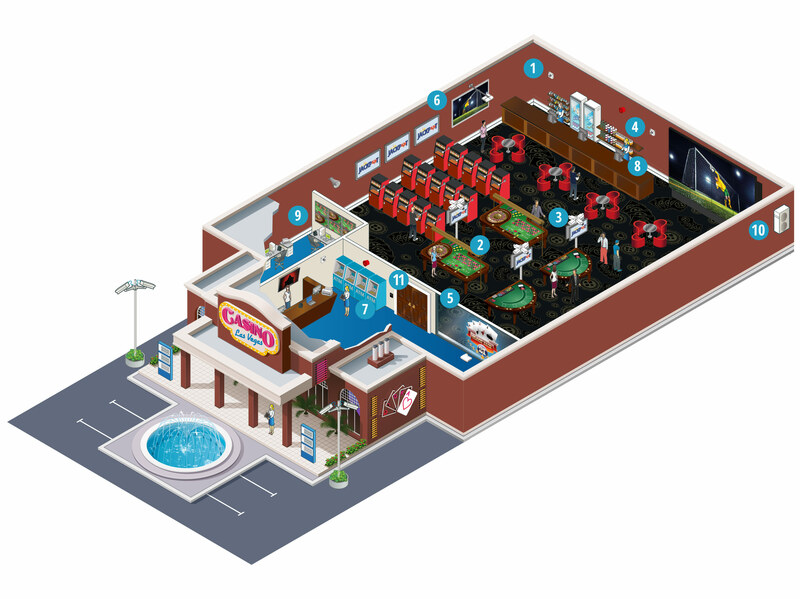 From flashing lights and massive foot traffic, to fast-moving cards, hands and chips — the gaming floor can be one of the toughest environments to monitor and secure. Panasonic’s end-to-end surveillance solutions can give you the security intelligence you need to protect your premises and your players.